Jenny is a family law specialist with a broad practice covering all areas of family law work, including cases with international elements. 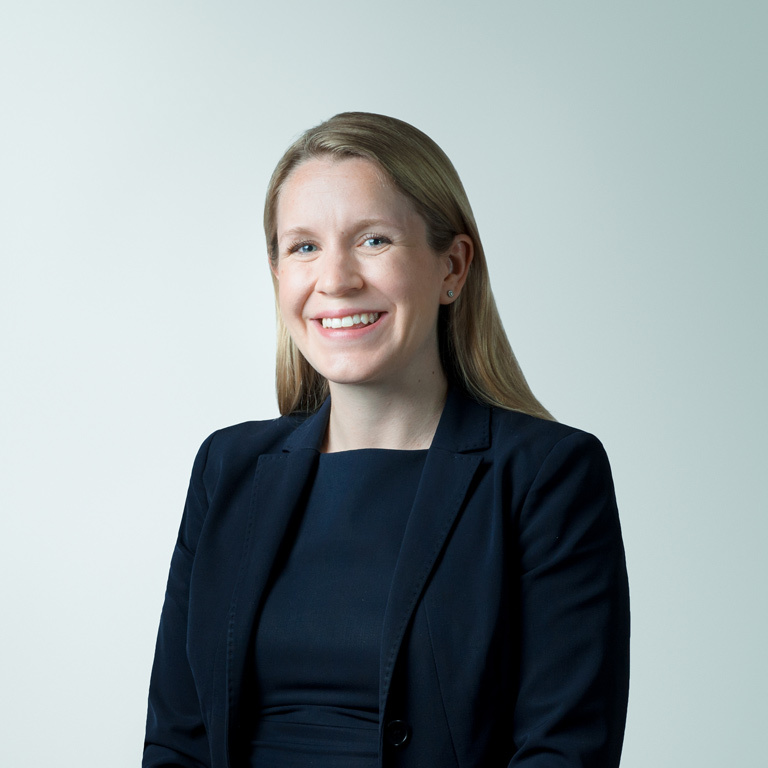 Jenny practises in all areas of matrimonial finance and related enforcement proceedings, including claims under TOLATA 1996 and Schedule 1 of the Children Act 1989. Prior to joining 1 King’s Bench Walk Jenny spent 3 years as an analyst at a major European hedge fund. Jenny advises and acts in all areas of private law children work including cases with complex issues and disputes involving international elements. Jenny has experience in the High Court in cases involving international child abduction and was recently instructed as junior counsel in Re F (Children)(Return Order: Appeal)  EWCA Civ 1253. Jenny has acted for local authorities, parents, children and other family members in care and adoption proceedings. University of Cambridge: Jacob Bronowski Prize (highest mark in finals), Frances Willmoth Prize (highest mark in dissertation). Lincoln’s Inn: Cholmeley Studentship, Buchanan Prize, Hardwicke Scholarship.